Currently being marketed as a winning combination of high performance and environmentally conscious manufacturing, the new Seagate Barracuda Green has 70% recyclable materials that won’t let you down when it comes to efficient operation. We always believed hard drive technology is the most exciting aspects of the computing biz, especially right now, when there are more ways to go about our work than ever. No surprise then that Seagate aren’t sitting on their laurels when it comes to products that deliver day in and day out. 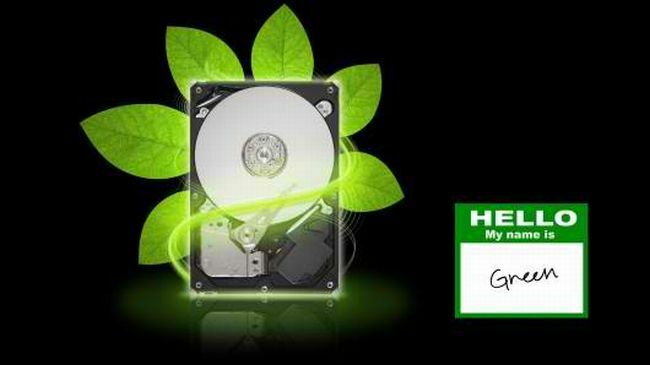 Enter the newest addition to their Baracuda HDD family that’s being touted as the greenest of the green—although its sole claim to such distinction is being made of “recyclable” materials. This new model from Seagate’s Barracuda LP HDD line utilizes SmartAlign technology to comply with 4K sector formatting standard. The 4K standard is an industry-wide initiative to upgrade their products’ capacity points and error correction. Additional specs include higher aerial density, 2.6 bels operation, and 144MB of sustained data throughput. Last, the HDD features a SAT 6G interface and a 64MB ache. The 1TB, 1.5TB, and 2TB variants of the Barracuda Green HDD is now available in retail outlets worldwide.